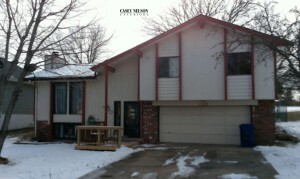 This beautiful home focused on many of the key components that were discussed. 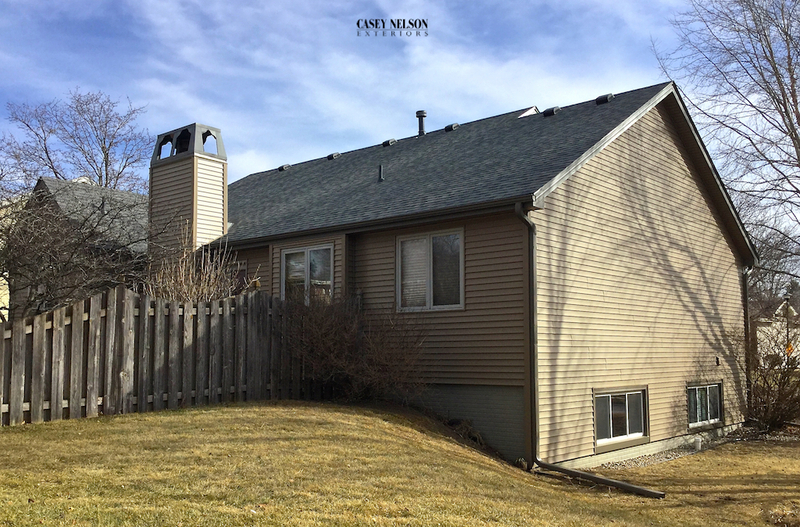 By using Mastic’s Ovations D4 Vinyl Siding in Rugged Canyon the homeowner was able to create a visual statement that worked with their vision of a home renovation. 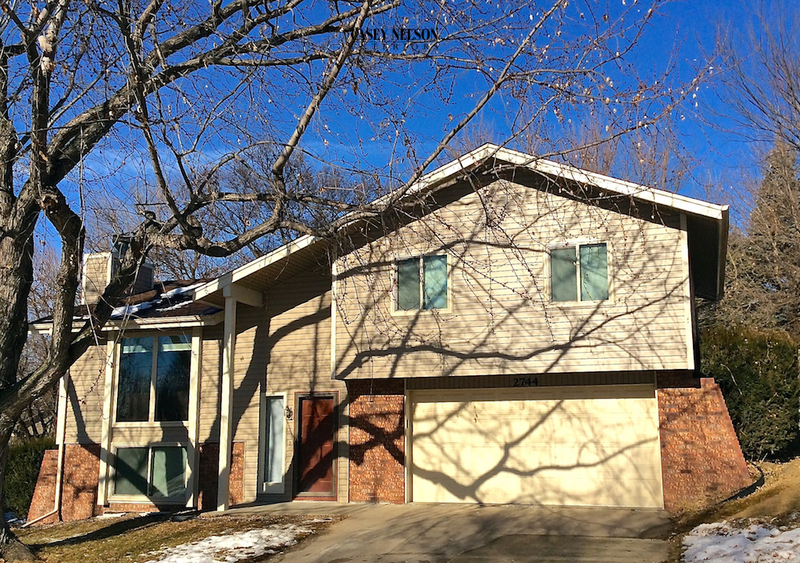 Rugged Canyon corners, porch ceiling, vents and soffits were also selected. 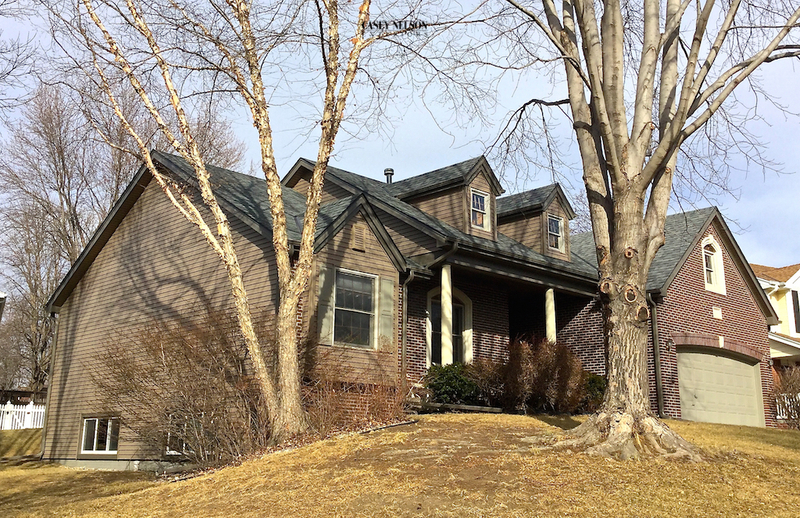 To add dimension Terra Bronze porch beams, wraps and fascia were selected. 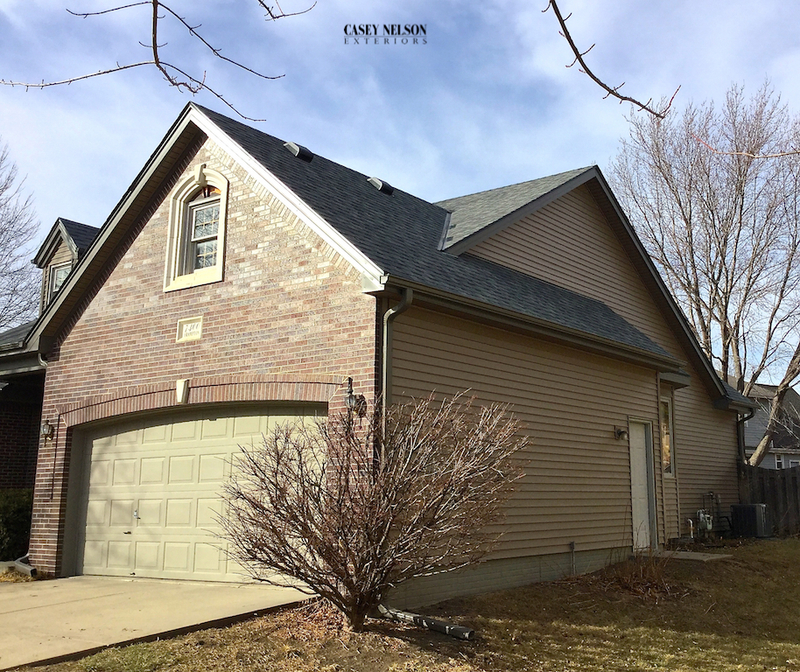 This entry was posted in Recent Projects and tagged Siding Contractor Lincoln NE, Siding Contractor Omaha NE, Siding Lincoln NE, Siding Omaha NE, Vinyl Siding Contractor Lincoln NE, Vinyl Siding Omaha NE on January 30, 2018 by Casey Nelson Exteriors. 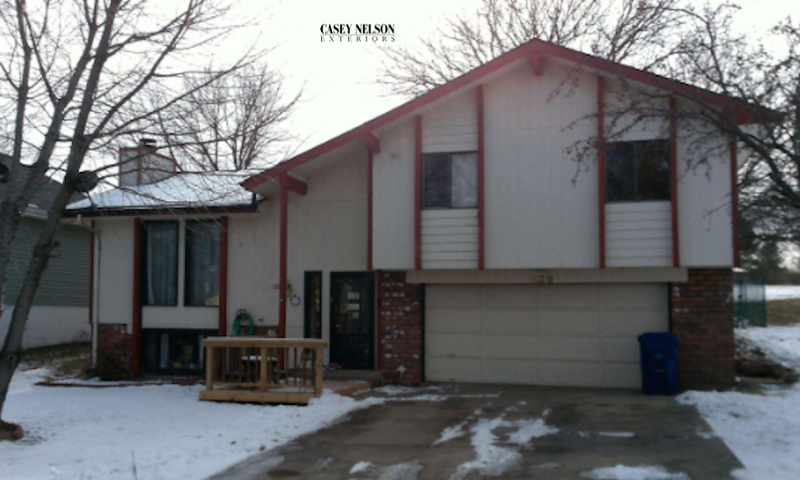 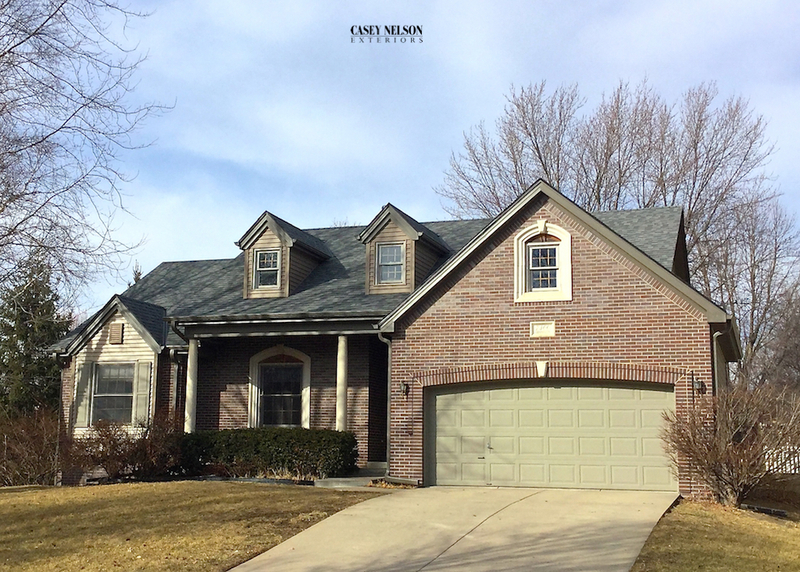 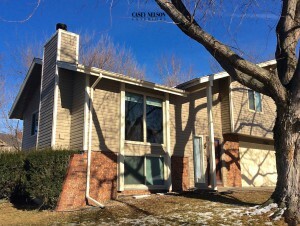 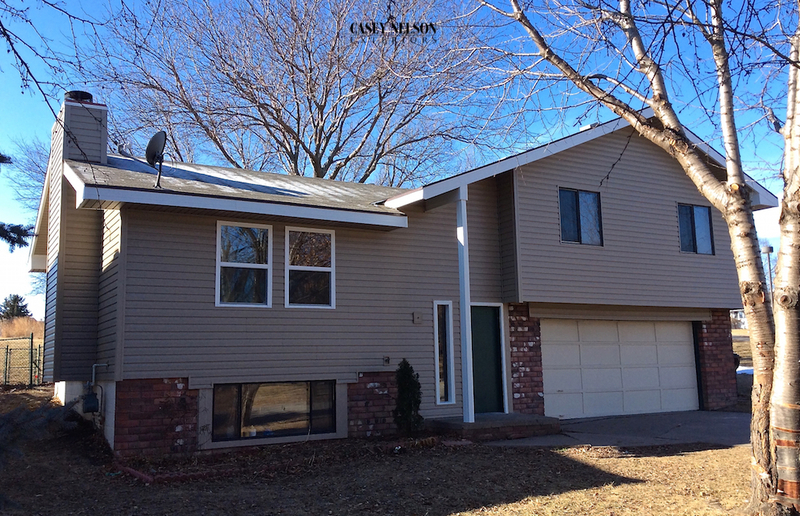 This entry was posted in Recent Projects and tagged Siding Contractor Lincoln NE, Siding Contractor Omaha NE, Siding Lincoln, Siding Lincoln NE, Siding Omaha, Siding Omaha NE, Vinyl Siding Contractor Lincoln NE on January 8, 2018 by Casey Nelson Exteriors.